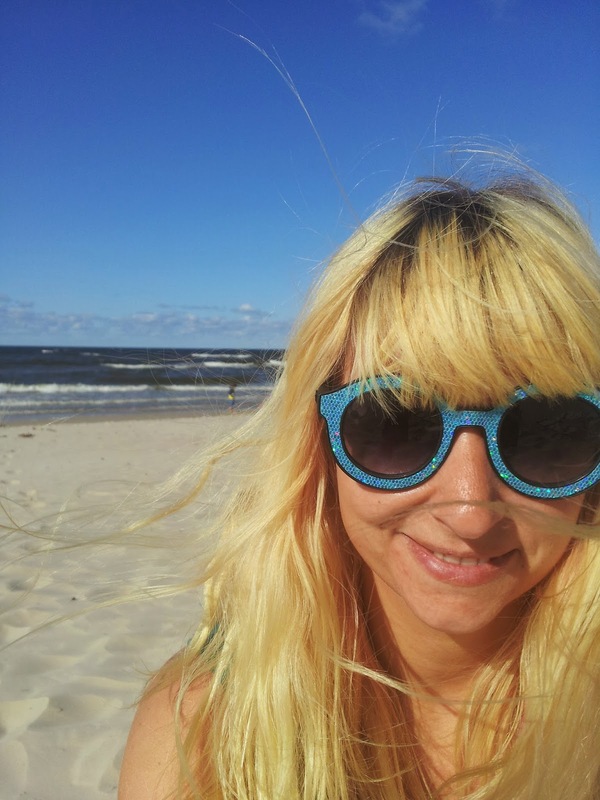 My name is Kerstin (or Körsti, as my friends call me) and I'm a 30 yrs old world travel newbie hailing from Germany. I started travelling in October 2014 after I noticed that so many people, who crossed my path actually were travelling or went travelling outside Europe in the past. I was born in the GDR and as it was not allowed to travel outside the communist countries my parents took me to the baltic sea for holidays or if anything to Lake Balaton in Hungary. Nah, not kidding! There was no such thing as going to France, Italy or the UK. Long story short I prioritised Europe for my travels in the past and have seen nearly every country within Europe so far. However, countries like Japan, Australia, Bolivia or Canada have never been on my travel list. In March 2011 I decided to move abroad and was living in London till August 2014. This gave me a lot of confidence and as my English got better and better it made me to a more independent person. After working for nearly four years in an English speaking environment I decided I am ready to take the next step and travel the world on my own. I'm aware that a few things might go wrong and I will be feeling alone sometimes, but I am for sure that the overwhelming moments will outweigh and make my trip to an exceptional journey. With this blog I want to share moments with you and I am looking forward to get to know you better. So please feel free to comment or get in touch.